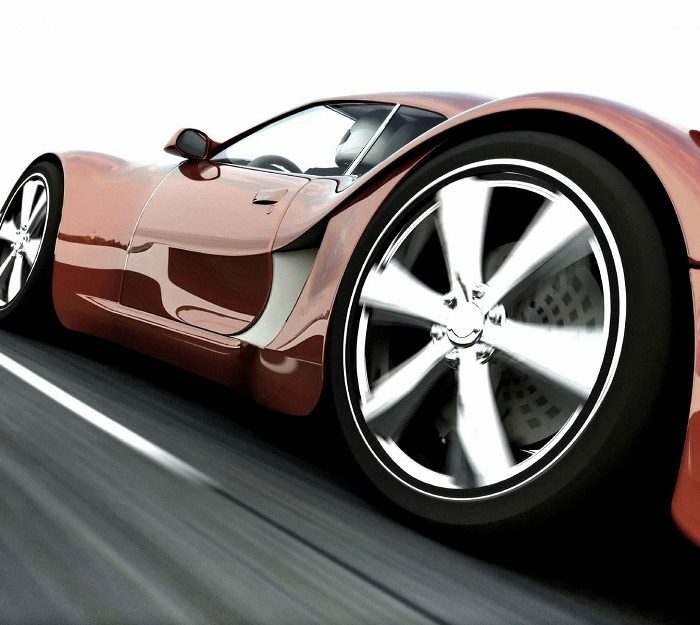 Car varnish is a purified, transparent resin with special additives. The material has good brightness and gloss. The coating, protected by varnish, steadfastly withstands influence of sunlight, road reagents and many other negative effects. The varnish is well polished and elastic. 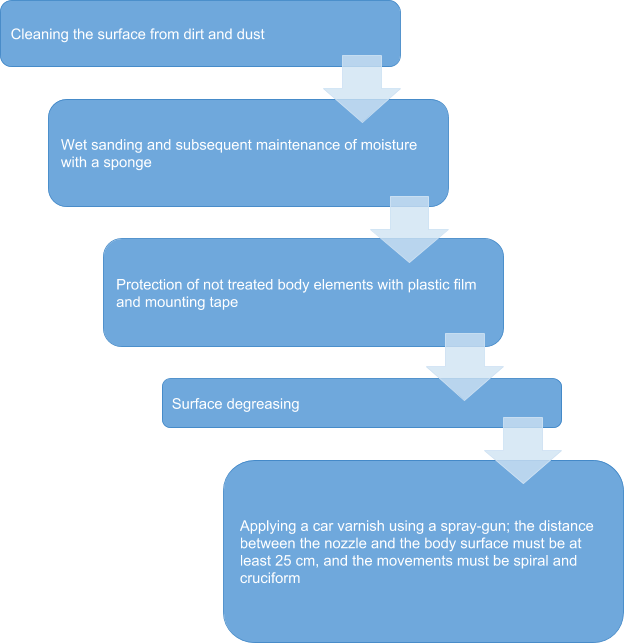 In this material, we’ll discuss the properties of car varnishes, their types and modern methods of applying them to the car. Varnish adds shine to the coating. But over time, its appearance deteriorates. A varnish coat becomes faded and ugly. The car varnish not only adds saturation and perfection to the body surface, but also protects it from corrosion and minor damages, prevents premature fading of the paint and prolongs its use. Cellulose varnish is the oldest type. This material had a lot of disadvantages. After painting the car, the varnish quickly dried and faded. This coating needed regular polishing. Glyphtal varnish. It came to replace cellulose material. Unlike the previous one, this varnish for car paint has a durable coating and the best covering properties. Glyphtal varnish is made on the basis of synthetic resins, characterized by high strength, beautiful gloss and the ability to spread on the treated surface, filling all the necessary areas and micro-damages on them. Glyphtal material dries much faster than cellulose one, because it contains a hardener. Water-based varnish. Such paint and varnish products are considered to be the most environmentally friendly, since their composition is non-toxic and hypoallergenic, and the applying process is not accompanied by an unpleasant smell. Water varnishes dry in a short time, moreover, they are not fire hazardous. But there are also drawbacks: low durability, as well as the impossibility of use at low ambient temperatures. Acrylic varnish. This is a more modern type of car varnish. It’s used by many garage painters. Its total drying time is about two hours. The material is very strong and doesn’t grow cloudy for a long time. However, acrylic varnish doesn’t differ in super-power resistance and durability, but these disadvantages are fully compensated by the low cost of the product. It is applied in several layers. One of the varieties of acrylic varnish is metallized. It consists of bronze or aluminum glitter. Polyurethane varnish has a number of advantages: it creates a resistant and durable coating, has a good gloss and is easy to apply. It also dries quickly. Among the disadvantages of the polyurethane formula is worth noting the high sensitivity to low temperatures. This material should be applied at a temperature of at least twenty degrees Celsius. Polyurethane varnish is also used in conditions of low humidity, otherwise the coating will be of poor quality. Сeramic type of varnishes differs in high resistance to scratches. The material has a special chemical compound – in case of damage, the defects can “heal” themselves. But this is possible only after heating the varnish to certain temperatures. The material is elastic and used as a protective coating against gravel and small stones. The ceramic varnish is not suitable for local (limited) repair. In addition, this coating is expensive and poorly polished with ordinary pastes. – nontransparent varnish, with the addition of a shade. It is more durable than ordinary paint. It fills the small cracks of the original coating, thereby slowing down its corrosion. After applying a matte coating, the car doesn’t need to be polished. Easy care. It is enough to wipe it with a damp cloth. 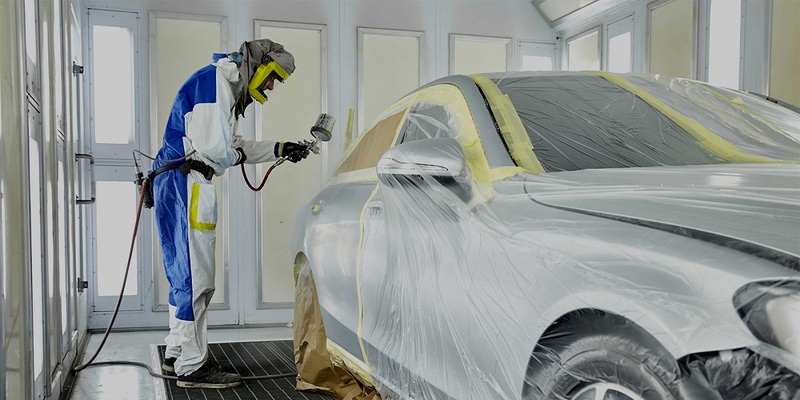 According to the structure, car varnishes are divided into two-component high solids (HS) and medium solids (MS), as well as fluid (aerosol) varnish. Two-component varnish (HS) is a “solid” mixture consisting of volatile and non-volatile substances. The percentage of components is as follows: from 50 to 70% – varnish itself; from 20 to 40% – hardener; 10-15% – solvent. Two-component MS varnish is a substance of medium hardness. The composition has a higher proportion of solvent (30-50%) and a smaller amount of varnish itself (35-45%). It’s characterized by fast drying and highly resistant to scratching. It is necessary to apply such varnish in at least two layers. 1-K is the most fluid type of varnish, the solvent percentage of which reaches 50%. 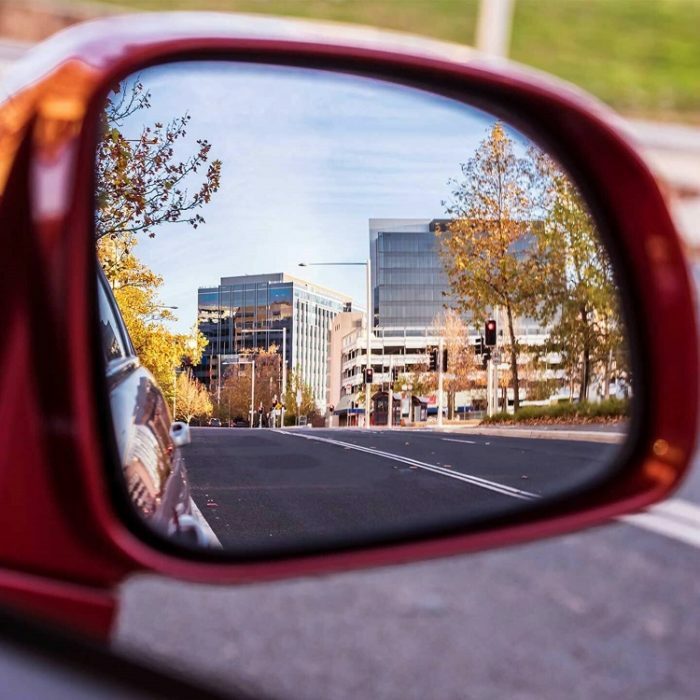 As a rule, it is used in in urgent situations when you need to give the car a decent look as soon as possible. It is possible to apply a varnish by means of an aerosol (usually polyurethane varnish is produced in this form). But only the use of spray-gun will allow you to achieve professional quality. Applying a varnish on the body surface is not a difficult work, but at the same time it requires neatness and slowness. If desired or necessary, the varnished surface should be coated with several layers with an interval of 10-15 minutes. Some motorists use abrasive polishing technology. The operation involves removing the varnish layer using an electrical polisher with a nozzle. In this way, the factory appearance of the paint and varnish coating is renewed and scratches as well as cobwebs are excluded. It is impossible to perform these works on the coating without varnish – a tool can easily make a “bald patch”. Car varnish will help to protect metal surfaces from destruction, give them shine and protect them from external influences. It is recommended to use it the way as written in the instructions. Only then it will be possible to create a strong and durable coating. However, even the most expensive varnish will be useless if the driver doesn’t have a driving permit. 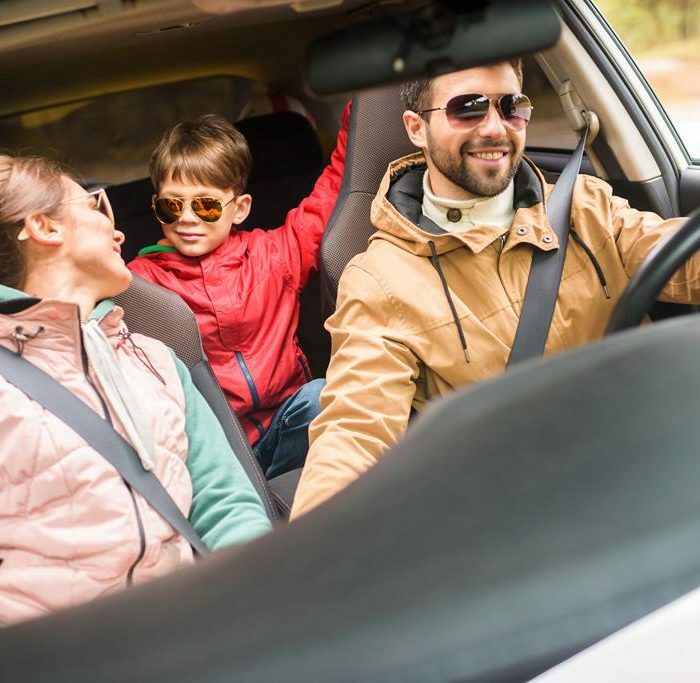 The best way to get it is to obtain an international driver’s license. You can do it right now on our website – hurry up!